Maria and I have had a very amazing time these last couple of days exploring the cultural delights of Glasgow. We arrived early in the morning by train to a Glasgow enshrouded in freezing fog, and so took refuge in the art galleries and museums. 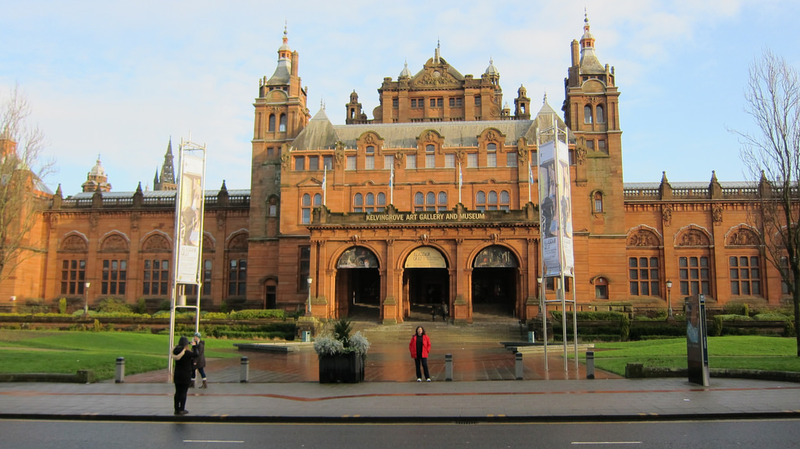 Yesterday we spent the entire day at the Kelvingrove Museum, which since its renovation in 2006 has been Scotland’s most popular visitor attraction. It is the home of one of Europe’s great art collections, and both Maria and I will be writing more about it in the next week or so. Each day there are organ recitals in the main hall, and so I thought I would leave this year with this short recording I made of Auld Lang Syne. Happy new year and see you in 2015!